Although healthcare challenges can vary from region to region, health systems around the world have the same objective: to finance and deliver the highest possible quality of care to the maximum number of people at the lowest possible cost. Reducing healthcare costs while improving patient care is a common goal and continuing challenge for the industry. With all the challenges faced, health systems around the world have the objective of finance and deliver the highest quality of care at the lowest cost. Alba Consulting serves both commercial and government clients across the entire healthcare value chain. We are committed to developing strategies to enhance access to quality care while developing innovative ways to improve the management and economics of healthcare for patients, clinical providers, policymakers, and insurers. To address these challenges, Alba Consulting works with leaders in all segments of the health sector to advance consumer-focused care management, public health planning, patient safety, clinical information management, and healthcare supply chain management. We help clients build robust health systems that can cope with the requirements mandated by ongoing and future changes on the demand and supply side. 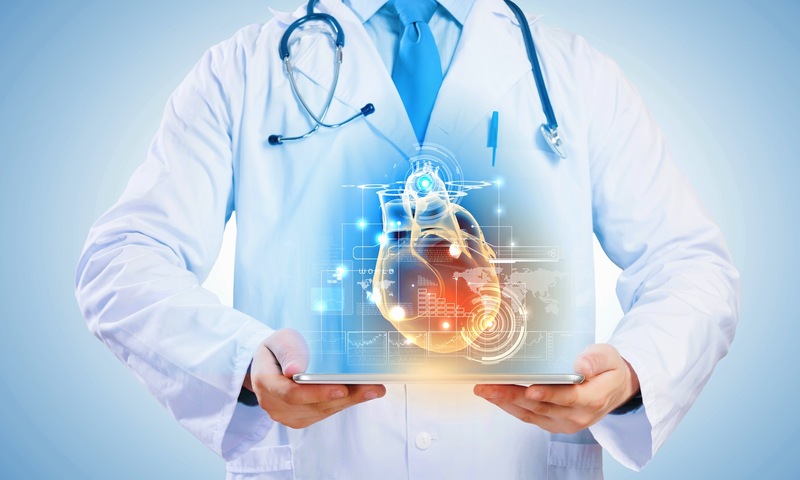 As a result of shrinking government budgets and demographic and other socioeconomic mega-trends, the global healthcare industry has undergone significant change in the last two decades. Correspondingly, governments (particularly of industrialized countries) have been emphasizing the need to undertake major national healthcare reforms. Alba Consulting supports these challenges along multiple dimensions and through various tasks — such as model-of-care strategy development and care management, identification of health investment or cost-saving opportunities, and the assessment of the potential for privatization or launch of PPP models (e.g., with respect to public hospitals and hospital groups). Most reform initiatives thus have as their key element the adaptation of a more consumer-centric approach to healthcare as well as the adaptation of other fundamental business principles into health organizations and systems. Alba Consulting expertise in e-Health helps clients plan and manage the introduction of IT-driven innovation in healthcare across all dimensions (care management, collaboration, information management, efficiency improvement, etc.). The successful introduction of e-health includes the careful assessment of all associated costs and benefits and the development of implementation strategies and their management along various dimensions (stakeholder communication, project management organization, etc.). Alba Consulting supports leading national and international organizations in developing effective preventive healthcare programs. Preventive care plays a mission-critical role during most healthcare reform programs. Because of the long-term return of these initiatives, careful up-front planning, scenario-based analysis, and a macroeconomic view of the major drivers and implications are necessary and impose a high degree of complexity on all stakeholders. As the healthcare industry worldwide moves toward modes of healthcare delivery that focus more on the consumer perspective, the efficiency of business operations is receiving growing attention from both healthcare payor and provider organizations. Alba Consulting helps its clients with the reorganization of operations and with general administration and management, for example, through developing and implementing change management programs, procurement optimization, and organizational development strategies.